So thrilled to have you join us! Here are a few ways to tune into the show. 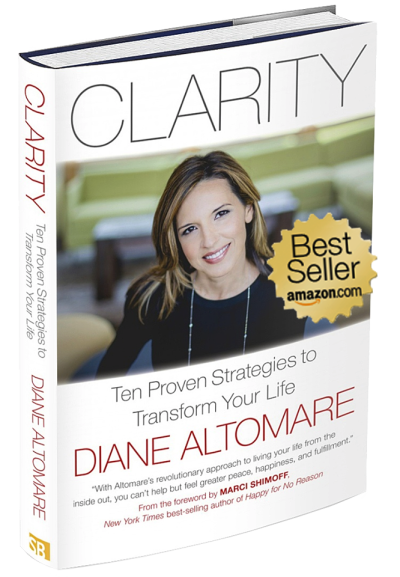 Simply, go to https://1150kknw.com/ at 4:30 pm PST on Thursdays, and click “listen now” to hear the show audio, from any computer or phone. The final way to tune in, is to listen LIVE in Seattle on 1150am radio. *Want to listen to previous episodes? Today’s episode is brought to you by Marge Granola. One of my absolute favorites, for a late night snack, breakfast or a feel good mid-day food. I’m sensitive to many ingredients and very conscious of what I eat. This granola not only tastes amazing, but it’s good for you. Marge Granola is hand made with premium non-GMO ingredients and has 2/3 less sugar than most brands and you can’t beat all the amazing flavors. My favorite is the HAZELNUT CACAO NIB GRANOLA. It curbs my chocolate cravings guilt free. You are gonna love it! 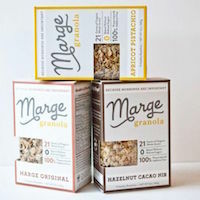 Go to Marge Granola.com **Don’t forget to put in the code SPRING to get 10% off. Thank you for supporting Politically Emotional radio, which is only possible, with support from our sponsor.